I work as a geriatric care manager, so am constantly looking for support for my clients. When I call the Abundant HHC team to help a client I know that my client will receive the exceptional help they need and deserve. The result: relief for the client, the family and me. Thank you so much for all your help during my five month recovery from my accident. I could not have managed with out your help, but most important to me was that help was given with personal kindness and consideration. When I finally realized that I needed help I searched and searched for the right agency. I was so grateful to have found Abundant Home Health Care. After we spoke I just knew in my heart that you were the agency for us. Not only were you experienced in treating my husband who is a Parkinson’s patient, you were also supportive and sensitive to mine. We’ve been extremely happy with the service. Ceci responds immediately to requests and provides the service needed. She is extremely accessible and reliable. Her aides are responsible and caring. They show up on time and appear to have good knowledge of dealing with people with dementia. On the 24/7 shift my mom was neatly dressed, her room clean and she had my mom up walking with a walker as requested. Description of work: Private duty nursing aide to be with my mom who's 91 s/p pelvis fracture and has dementia. First three days needed 24/7 coverage and then nights only for about a week. It's gone quite well. Working with the manager we were able to get excellent people right away. They've been very kind and well trained and do an excellent job of caring for my mother. The manager continues to work with me regarding how long we need services and they are very flexible. She's also helpful when resolving any issues like differences in style i.e. some people are more lively and some are more quiet and what works for the particular care receiver. I would definitely recommend them to other people. 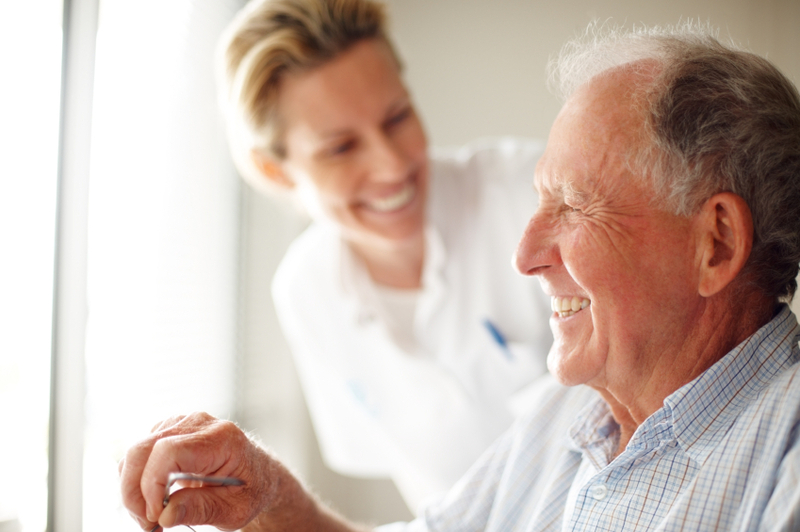 While CNA care can be pricey they make providing 24 hour care quite reasonable. I only rated the price a B because this kind of care is expensive no matter what. But they do a lot for what they get! They made it possible for me to go back to work and to get a good night's sleep! Amen to that! 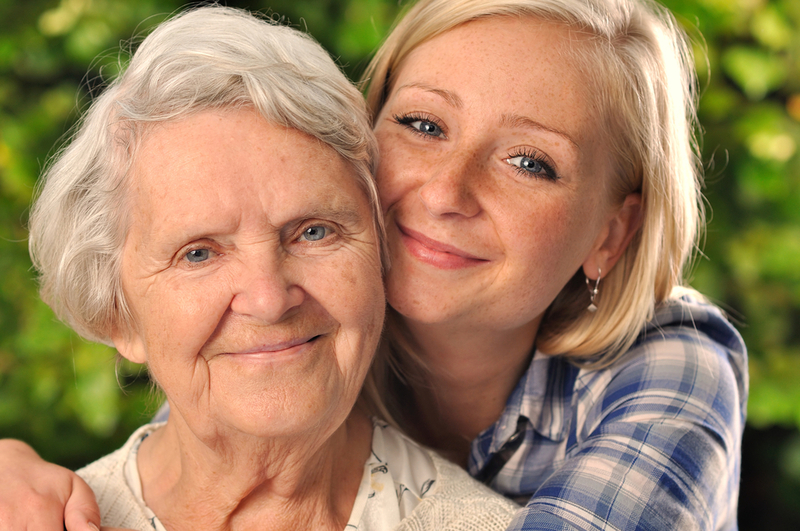 Description of work: With very little notice I needed to hire 24/7 CNA care for my mother to care for her at home while she recovered from a medical issue that curtailed her movement and independence considerably. Abundant Home Health Care agency based in Newton provided the most caring, responsible, and attentive aides for my mother. Since I do not live locally, it was a great relief to know that she received excellent care. Ceci, the agency owner, continually stayed involved and would always accommodate any special requests from my mother. She would drop in the house frequently to check on my mother and make sure all her needs were taken care of. Highly recommend Abundant Home Health Care. 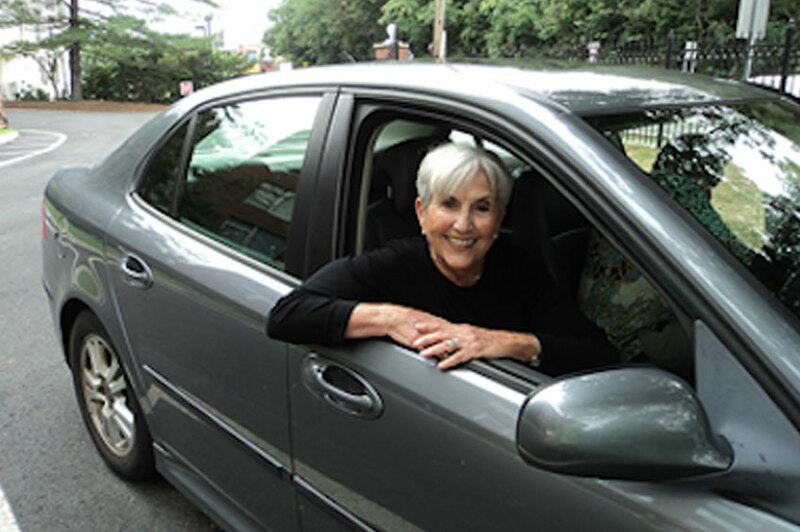 Description of work: My mother needed full-time home health aides to live in her home in Wellesley.